9:00 a.m. - 9 p.m. Owner, Ken Kaplan is a partner in Kaplan, Williams & Graffeo, a boutique business law firm in Morristown. Inspired by the personal and professional benefits that he experienced from floating and Mental Arts seminars, Ken decided to open his own float center. When fully completed in 2016, Quantum Floats will be one of the largest float centers in the country. Ken also consults with business owners and managers, through Quantum Consulting, to help them recognize and change non-conscious thinking patterns that shape the quality of communication with colleagues, customers, and others, and which limit the business’ outcomes. 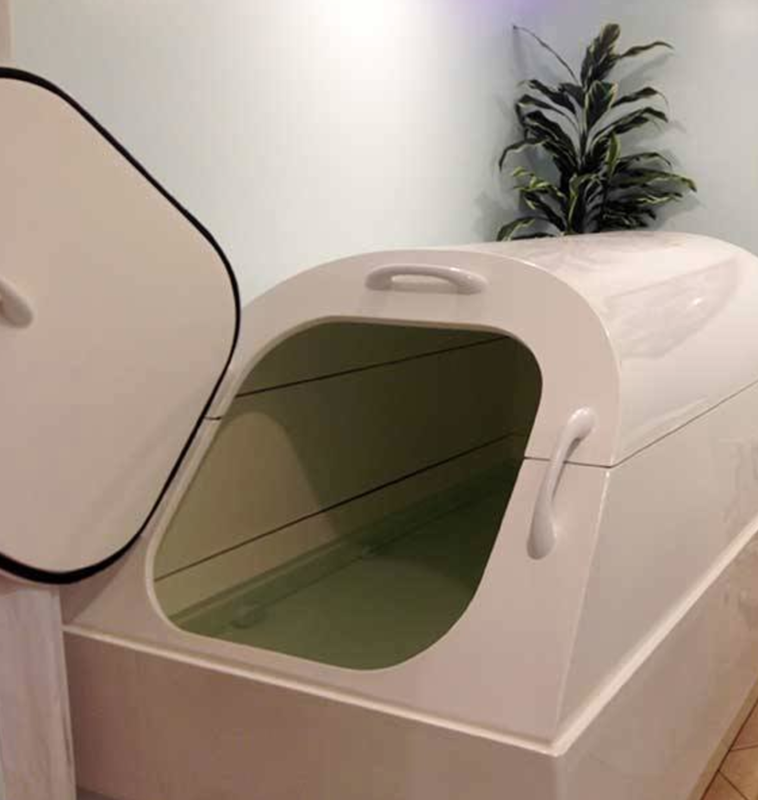 We have 3 Float-es float tanks. We supply everything to shower with, including bath towels and earplugs and have a room with two hairdryers and hair products to for you to get ready after your float session. We also offer floats for only $55 for students with a current ID, veterans and active duty military with ID, and first responders (police, fire, EMT, etc).